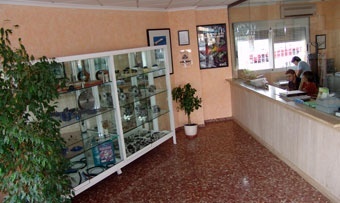 We introduce in this catalogue our present product range which we supply for the ceramic area including machinery for marble, wood, wedged, agricultural, in short, any area where could be needed drive, and also equipment and industrial machinery. 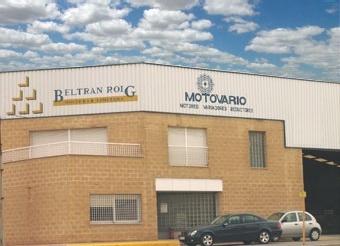 Vicente Beltrán Roig SL works with the best companies, we obtained guarantee and reliable of offering excellent products, giving results also being guaranteed by means of their certificates of approval. As a dynamic company with innovatory spirit, we are worried about advancing at the same with the new technologies, offering to our customers products thought for satisfying their needs anytime. Apart from selling, we give you professional advice, about which are always the best options, joining an after sales service, guaranteeing our best support. Trusting that could be really interesting for you, we are at your service for any further information about our products.